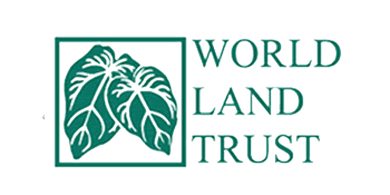 The World Land Trust is an international conservation charity which protects the world’s most biologically important and threatened habitats acre by acre. We partner with them on the Guatemalan Conservation Coast project, as they work on the ground in the project area to purchase land for protection. The World Land Trust also offers access to support the Guatemalan Conservation Coast project as part of companies’ 1% for the planet membership. Contact us for more information.